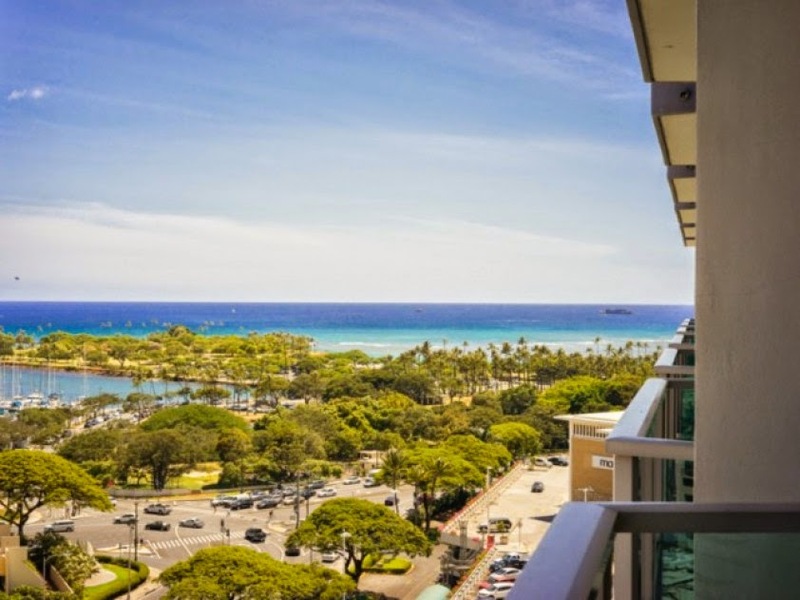 This Honolulu Hawaii beach vacation condominium home is located across from the grand Pacific Ocean, the new Ala Moana Condominium is across from the local favorite Ala Moana Beach Park and a few minutes away from world famous Waikiki Beach. This fantastic Honolulu Hawaii Condo is a studio-style bedroom with one bath, the complex was constructed in 1970; this property is in exceptional condition and was recently remodeled in 2005. Amenities include - fantastic pacific ocean view, swimming pool, rejuvenating sauna and a fitness room. Sold fully furnished, this hotel-condo ready for you to move in. This property is conveniently located next to Ala Moana Shopping Center and close the famous Waikiki Beaches. Enjoy great amenities such as pool, gym, restaurants, night club and more. This condominium is currently in the Hotel Rental Program.